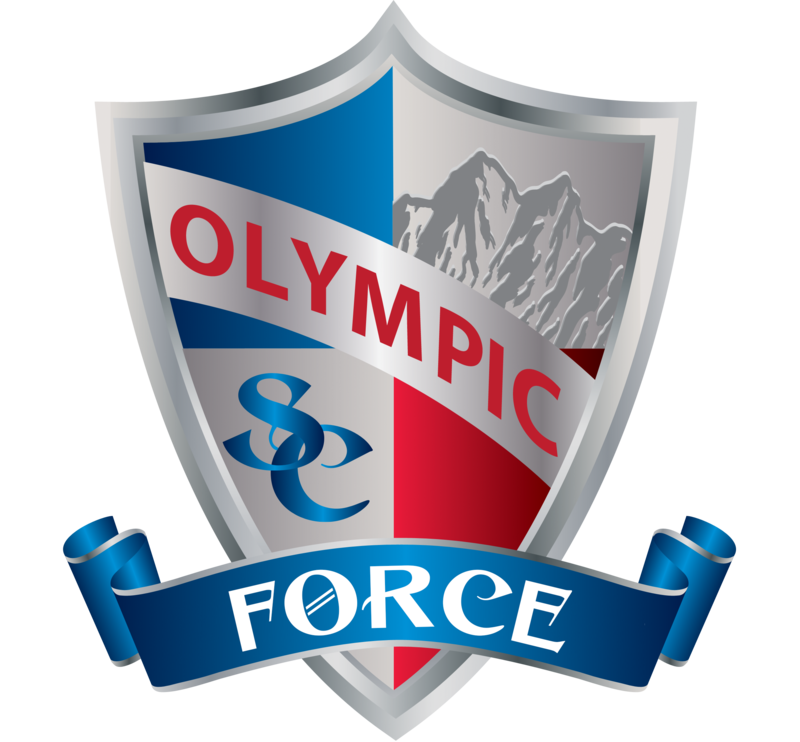 they will host seven home league matches at Starfire Sports Stadium during the 2014 season. 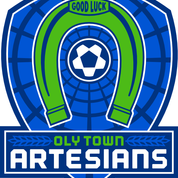 matches will be $5 at the gate, children 12 and under free. 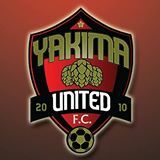 United FC takes on Seattle at 5 PM. 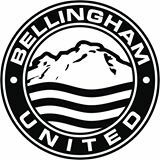 Sound FC comes to Tukwila. 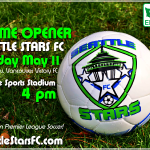 A week later Wenatchee United takes aim at the Stars at 7 PM at Starfire. 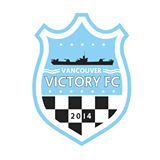 tackle Seattle at 7:30 PM.